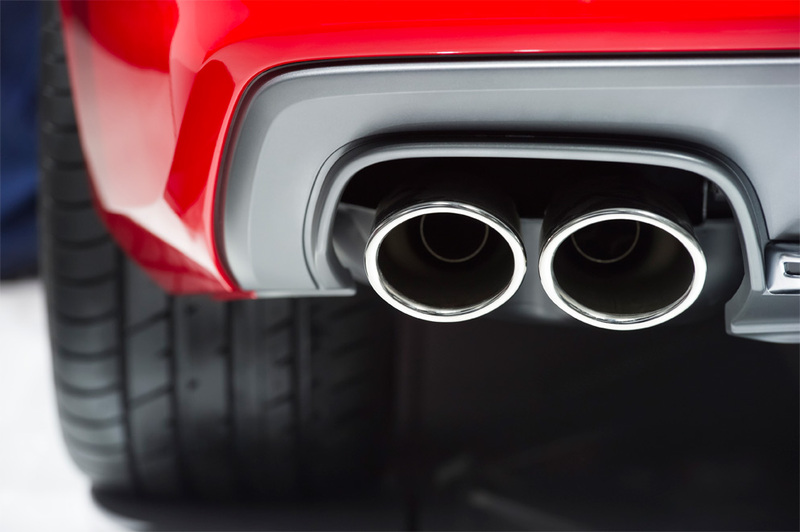 Having your cars exhaust in a good state of repair is key factor for performance and producing low enough emissions to successfully pass your MOT Test. James Coyle Motor Engineershas the prices for Exhausts Glasgow wide and at least you know that your exhaust will be fitted by a qualified mechanic. Should your exhaust develop a fail or altogether fail, you may require an exhaust replacement or a repair may be all that’s required. As your exhaust runs the entire length of your car, there can be a variety of faults that develop, many of which are from the wear and tear the underside of your car goes through. These are all evident of a problem. James Coyle Motor Engineers can carry out a thorough examination of the underside of your car to check the extent of any problems you have and provide you will a full report and quote. As many exhaust issues may not require a replacement, you may be able to have it dealt with effectively by servicing and repair. 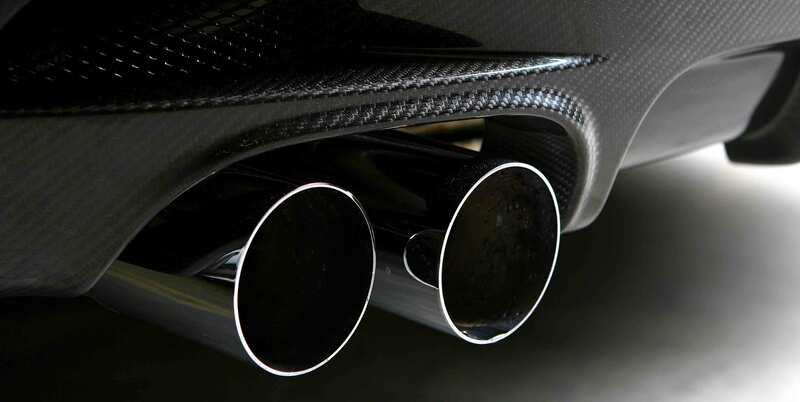 James Coyle Motor Engineers can service and carry out any exhaust repairs needed or if necessary, replace your exhaust in order to get you back on the road as quickly, safely and as cost-effectively as possible. If you have a new problem or suspect a problem with your cars exhaust, or you are concerned it producing low enough emissions for your vehicle’s MOT test, our staff are fully VOSA qualified and are happy to answer any questions you may have. 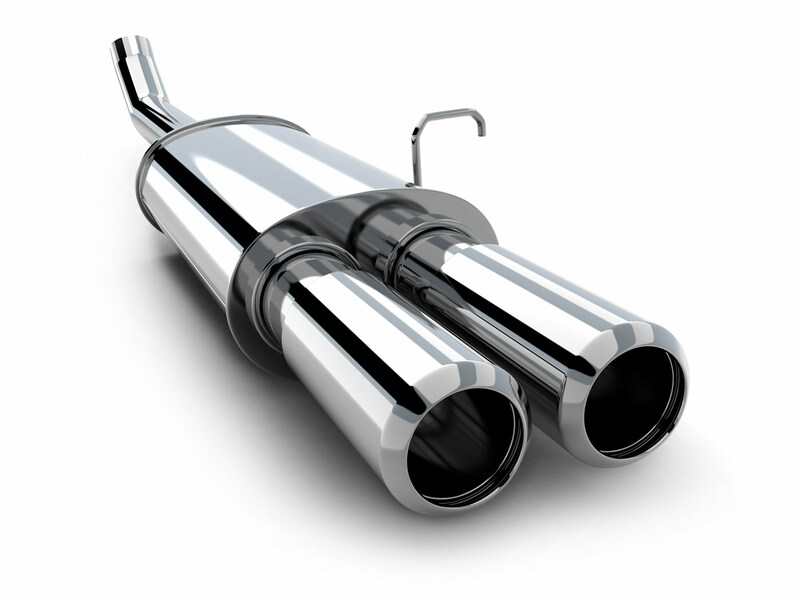 Email us at info@jcmotorengineers.co.uk, Call us on 0141 763 0222 or fill in our online contact form for more information or to book your car in for the best Exhaust Repairs and Replacement Exhausts Glasgow wide.